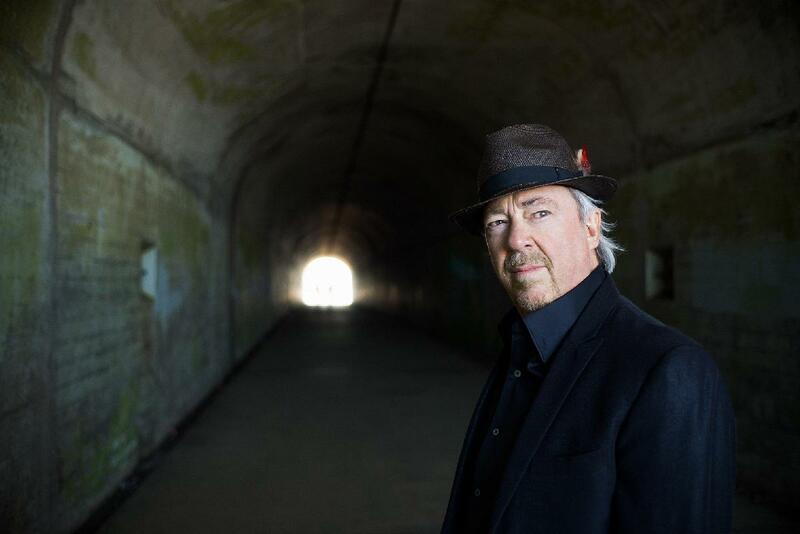 “I’m at a point where I’m having a lot of fun with music, more than ever,” Boz Scaggs says about his spellbinding new album, A Fool to Care. “It’s like I’m just going wherever I want to go with it.” You can hear that sense of fun, as well as that ability and willingness to wander in any musical direction throughout the album’s twelve tracks. The inspirational heart of those songs lies in the sounds of Texas, Louisiana and Oklahoma that played such a vital role in shaping Scaggs’ musical sensibility, but they venture forth boldly from there, ranging from the seductive New Orleans rumble of the title track to the wry social commentary of “Hell to Pay” and a heartbreakingly wistful interpretation of The Band’s “Whispering Pines.” As he did on his most recent previous album, Memphis (2013), Scaggs worked with producer Steve Jordan and a telepathic core band consisting of Jordan on drums, Willie Weeks on bass, Ray Parker, Jr. on rhythm guitar and Jim Cox on keyboards. “Steve works on a high energy level,” Scaggs says of his prized collaborator. “It’s relaxed and easy, but also very highly charged. His direction is laser-focused, and his playing is intense. It’s a whirlwind and he’s a strong leader, but it’s also lovely and loose and cool. That’s all a comfort to me. 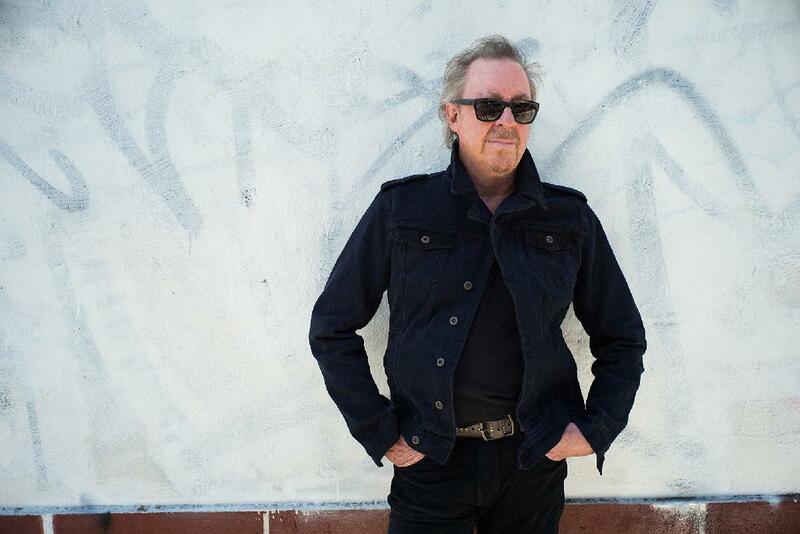 I’ve produced myself and I feel pretty solid in the studio, but it’s really nice for me not to have to do anything but help select the material and be free to be a singer and a guitar player.” Fans who have followed Scaggs’ remarkable career dating back to the late Sixties with the Steve Miller Band; his solo triumphs with such classic albums as Silk Degrees (1976) and Middle Man (1980); and the splendid assurance of late-period high points like Some Change (1994) and Dig (2001), will instantly recognize Scaggs’ characteristically deft touch as a singer. He brings a sly drawl to a funky workout like Li’l Millet and the Creoles’ “Rich Woman,” a conversational intimacy to Bobby Charles’s “Small Town Talk,” and an elegant delicacy to the Impressions’ “I’m So Proud.” He easily negotiates the Latin flavoring of “Last Tango on 16th Street” and “I Want to See You,” both written by San Francisco bluesman (and longtime Scaggs compatriot) Jack Walroth. His soul is effortless and deeply felt, never making a show of itself, but unmistakably evident in every lyric he delivers.